The 11-member Comprehensive and Progressive Agreement for Trans-Pacific Partnership trade pact entered into force on Sunday, creating a free trade area covering more than a tenth of the global economy. The trade deal, signed in March, will cut tariffs on agriculture and industrial products, ease investment restrictions and enhance protection of intellectual property. The 11 countries hope that the CPTPP will serve as a counter to growing protectionism as China and the United States engage in a trade war. The U.S. had been a member of the original pact but Washington withdrew just days into the administration of President Donald Trump. Australia, Canada, Japan, Mexico, New Zealand and Singapore became the first six members to ratify the pact, setting the stage for its entry into force. Vietnam is expected to complete its domestic procedures in January. The CPTPP accounts for 13 percent of the world’s gross domestic product and provides access to an economic bloc of 500 million people. The participating nations will scrap tariffs on most products. 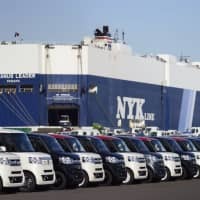 Japan, for its part, will eliminate import duties on 95 percent of items, with some key sectors such as rice and beef continuing to receive a certain level of protection. Still, consumers will be able to buy imported beef and other food items at much cheaper prices while manufacturers can boost exports with the elimination of tariffs. Automakers, for example, will see Canada reducing its 6.1 percent tariff on imported passenger cars to zero in five years. 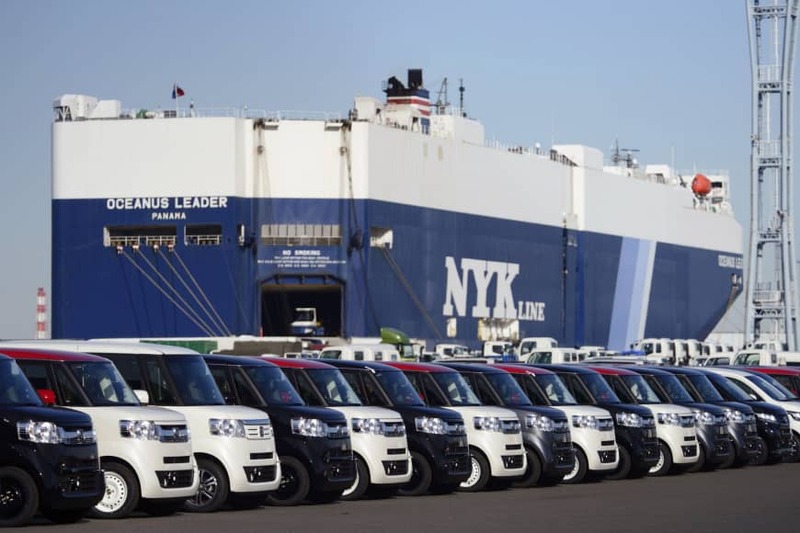 The CPTPP is likely to further lift the trade-reliant Japanese economy, which is enjoying one of its longest periods of overall growth since World War II, with the government estimating an overall boost of ¥8 trillion. Farmers, however, are concerned about an influx of cheaper agricultural produce. The current 38.5 percent tariff on beef imports will be reduced in stages to 9 percent by 2033, a potential boon for meat exporters such as Australia. With the elimination of 6.4 percent import duties, kiwis from New Zealand are set to become cheaper. With a maximum ¥150 billion negative impact estimated, Tokyo has allocated funds to make the agriculture sector more competitive with another free trade agreement with the European Union that is due to take effect on Feb. 1. Prime Minister Shinzo Abe has placed free trade as a driver of economic growth and pursued multilateral frameworks while Trump favors bilateral deals to push his “America First” agenda. TPP negotiations began in 2010 and the current members plus the United States signed an agreement in 2016. The U.S. withdrew from the deal in January 2017. The remaining countries, also including Brunei, Chile, Malaysia and Peru, prevented the TPP from collapsing and signed the CPTPP, a revised version, after suspending some provisions in the original agreement. The expansion of membership is the next challenge for the agreement. The U.K., Colombia, Indonesia, South Korea and Thailand have shown interest in joining the pact and the first meeting of a committee to discuss procedures to accept new members will take place on Jan. 19 in Tokyo.